The Tired Task of Interviewing: is Interviewing Obsolete? Yes. Interviews are a well-rehearsed stage show. Candidates and Recruiters alike are fully aware of this. Candidates prepare themselves, research the company, even collecting real interview questions from sites like Glassdoor. Armed with data, dressed up nice, prepared with a list of questions they really don’t care about but are obligated to ask. Further they are prepared to answer inane and irrelevant interview questions (“how many quarters can you fit in New York City” or “if you were an animal, what kind of animal would you be and why”). 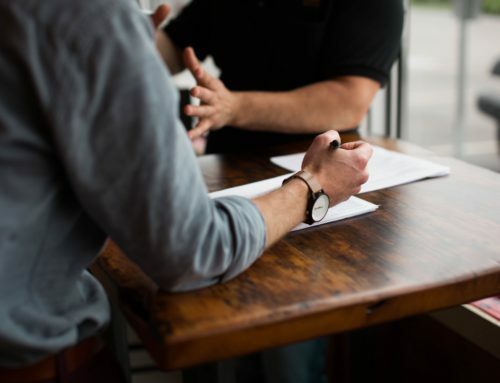 The recruiter – or worse the team they have put together for 4-6 person/hours know within minutes that they have the wrong candidate but as a “courtesy” go through with this time-consuming and expensive process. Or even on the phone a candidate may go on for quite some time, waxing about their irrelevant accomplishments, not giving the recruiter a chance to politely end the call. 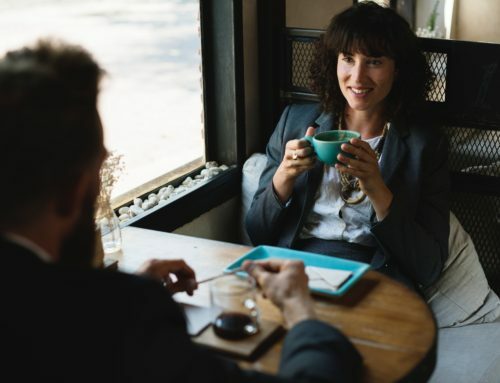 Conversely a candidate may quickly realize they’re on the wrong interview and a recruiter will keep ‘selling’ the great company, benefits, culture etc. In reality both sides exaggerate and aggrandize their offerings in an interview while both know fully well what the other is doing, a lack of trust is building, not the opposite. How many times can we answer what our 5-10 year plan is, why we are looking, what happened at the last job. Our answers are canned, rehearsed, maybe culled from Monster or another site. We learn little – except maybe to make sure the person is not a total slob, idiot, or worse. Despite all this interviews are the one constant in the Hiring Process that seems to transcend company size, culture etc. What if we eliminated this part of the process? After all, if we are really trying to assess someone’s ability is that best accomplished by trying to trick them with an odd question of obscure factoid? Or what if we changed it up? Have an honest assessment tool if the job is technical or skills related, but then have an honest and open meeting with your candidate. In all likelihood you come from the same industry, or at least share interests in the same industry, make a relaxed environment, open up the experience and have a more informal professional peer conversation. Get to know each other and you will most likely find out more about the important part of interviewing. 1) Do they have the skills and experience required? 2) How do they stack up against other candidates? 3) Are they a good “fit” culturally for our firm? 4) Is there that other intangible spidey sense piece that really determines if they will succeed in the job? Those four things are relevant, nothing else. The first point is easy to assess. Resume, history, phone screen, you’ve figured that out before you even meet. The other 3 areas are more difficult to assess. So how should you proceed? Don’t meet someone unless you are certain they satisfy the first point. Then meet them in a more neutral place than your office. A coffee shop, company dining room, a restaurant, wherever. In this environment the natural hierarchy and any barriers to establishing rapport are eliminated. Have a conversation, not an interview. Remove the formality and engage. Try humor instead of avarice. Show respect versus contempt or fear or skepticism. Next get some feedback from the candidate on both the process but also their impressions of the firm – What are you doing right or wrong. What might they do differently? This can certainly help to understand their thought process, creativity and whether your approaches are compatible. Even if they’re the wrong person, maybe they have good ideas for you anyway? Finally, if you like them, tell them! If they are way off tell them that. The ambiguous “we’ll get back to you” provides no help landing your winner and just prolongs your engagement with the wrong person. Keep in mind, you’re looking for the ‘right person’ with the skills to get a certain job done and add value to your group/company. Give up on the shopping list of preconceived check boxes… You’ll be better off.